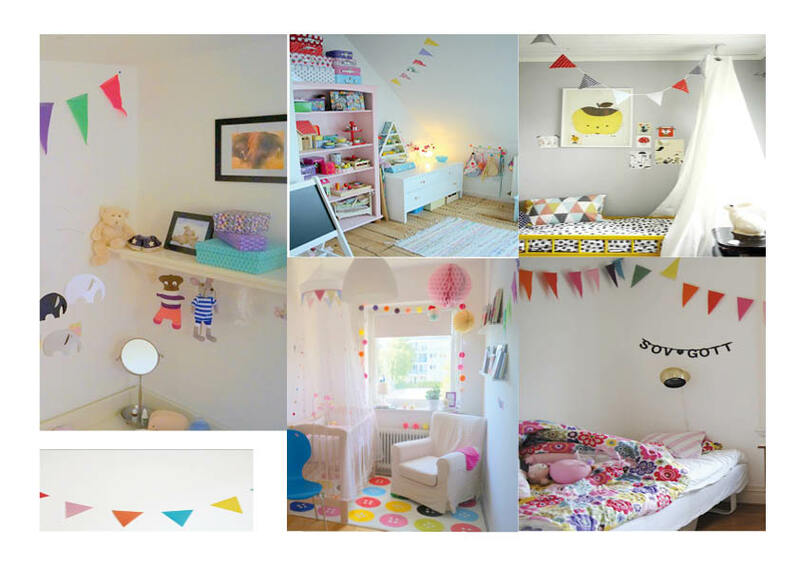 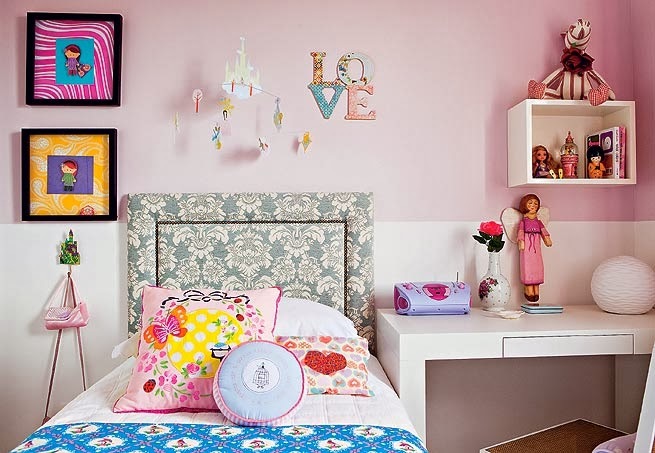 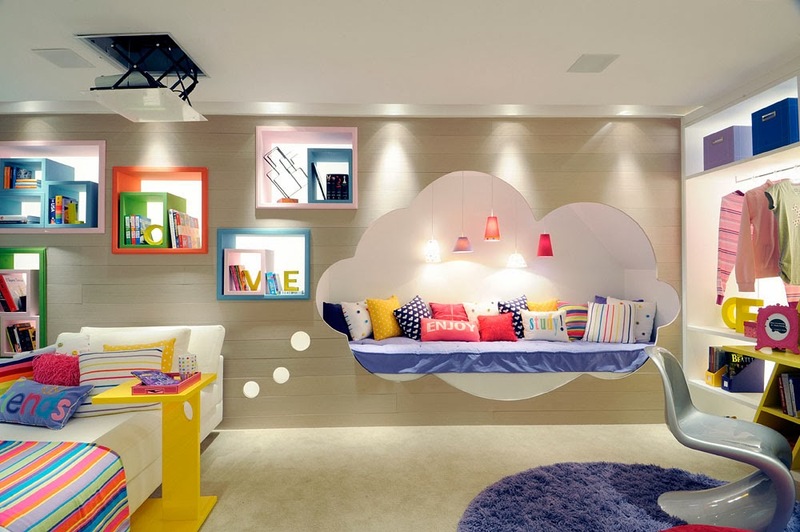 Girls’ Bedroom : Your daughter will love it ! 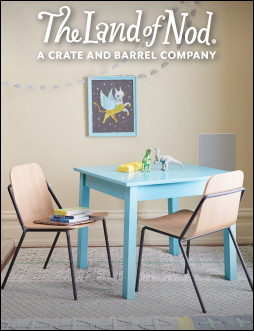 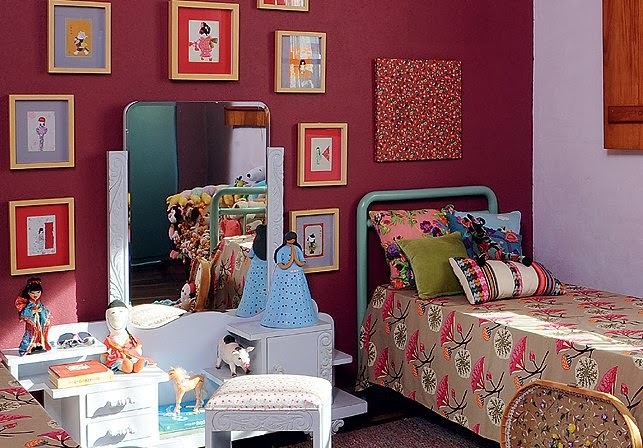 Turn your little girl’s bedroom into her very own chic creative retreat! 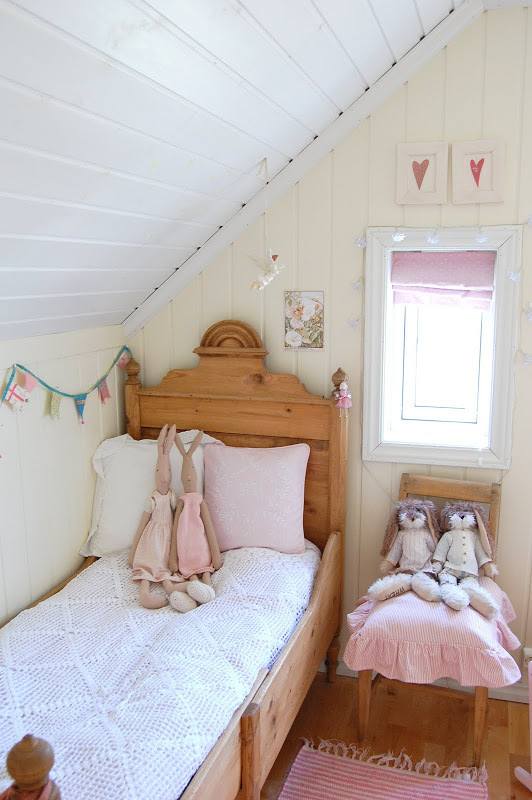 This post contains an affiliate links, which means Niche & Nook receives commission if you make a purchase using these links.Thank you for supporting!